Do Ex-Players Make Good Managers? Zidane’s appointment as the Real Madrid manager was a case of a club turning to a legendary player to rescue them by sitting in the dug-out. 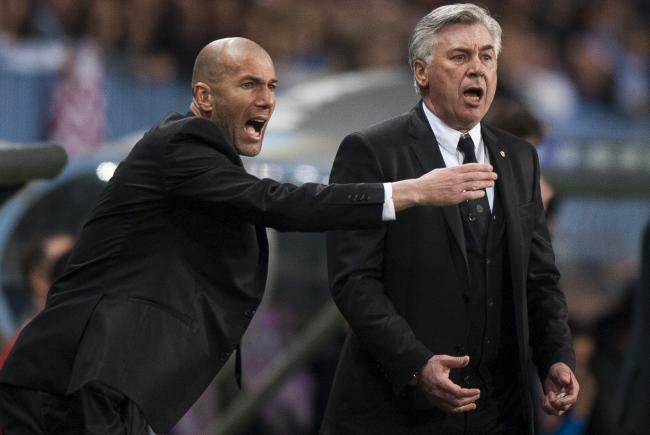 Yes Zidane was a world class footballer, but is he a world class manager? Is there any connection between being a successful player and a successful manager? Simon Kuper and Stefan Szymanski, the authors of the book Soccernomics don’t seem to think so. Here’s an excerpt from their book on the issue. Even this man’s claim that ‘I knew about football’ is dubious. Does Diego Maradona know more about the game than Jose Mourinho? Did Roy Keane’s knack for geeing up teammates on the field translate once he had become a jockey?